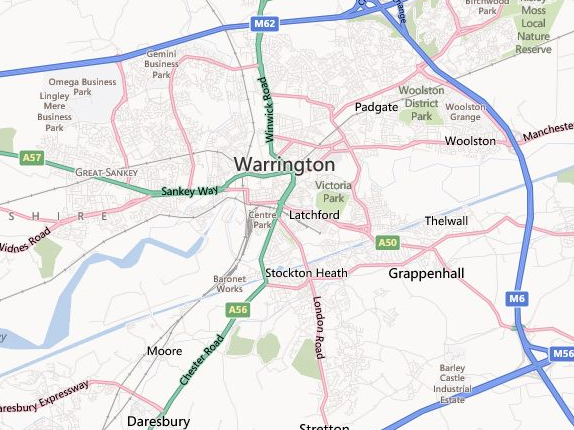 A1 are a local business near Warrington. We provide a quality and friendly service in a vast range of clearance services throughout Warrington and it’s immediate area. We have developed positive reputation around the Warrington area, as can be seen through our customers testimonials. We provide customers with services in home clearances, including furniture removals, and we have worked hard to ensure our service is of an excellent standard. Please contact us to see how we can help you with any of the following services that we are proud to deliver.